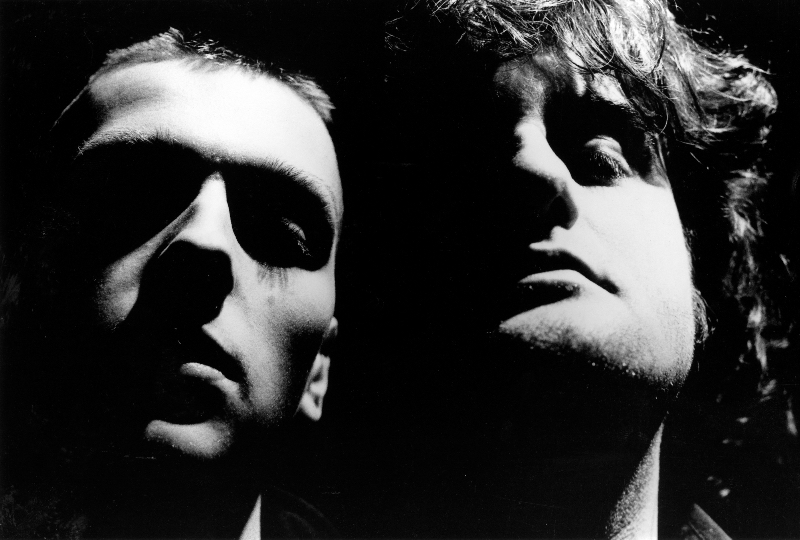 Born out of the great talent incubator that was Napalm Death in the second half of the 80s, the duo formed by Justin K. Broadrick and GC Green got together in 1988, and until 2002 they recorded six albums of industrial extremity which, despite not really looking like it at the time, became some of the most influential records for much of the atypical heavy music created in the beginning of the new millennium. Perhaps inspired by the renewed interest in a kind of sound that was always a sort of outcast, the Birmingham duo returned to activity in 2009 for a few "reunion" shows, and two years later, also got back to recording new music, with the crushing sequence of «Decline & Fall» and «A World Lit Only By Fire» proving that the passage of time had not affected their DNA. Since then, they have been unstoppable, having released «Post Self», the most recent full-length, last year.